The Kolomoki Mounds site is one of the largest prehistoric mound complexes in Georgia. At the time of its highest development, from around A.D. 350 to 600, Kolomoki was perhaps one of the most populous settlements north of Mexico. The site is located in Early County in southwest Georgia. It lies on a tributary of the Chattahoochee River near the town of Blakely. Most of the site is now protected as part of Kolomoki Mounds State Historic Park. 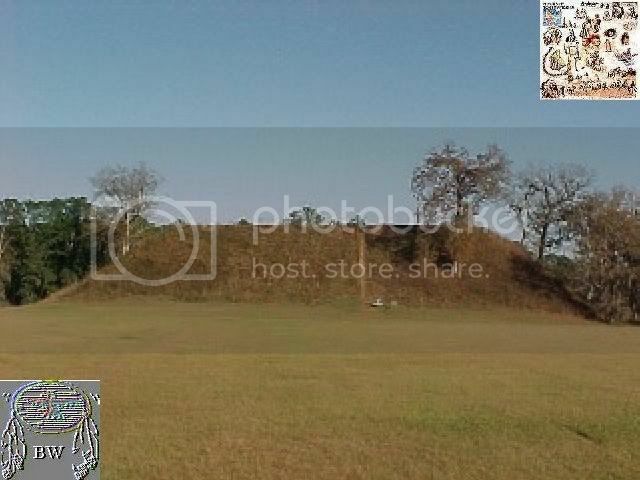 The mounds include Georgia's oldest great temple mound, two burial mounds and four ceremonial mounds. The park's museum is partially situated inside an excavated mound, providing an unusual setting for viewing artifacts and a film. The Kolomoki site includes seven preserved mounds. The largest of these, Mound A, stands about 56 feet in height. Limited archaeological excavations on the flat summit of Mound A failed to divulge its function. Mounds B and C, which flank Mound A to the south and north, respectively, consists of small dome-shaped constructions. Excavations in these mounds revealed the remnants of large wooden posts that were probably used in religious ceremonies by the Swift Creek and Weeden Island Native Americans. Mounds D and E stand opposite Mound A, forming a line to the west. These mounds served as burial repositories. Each of the two mounds included large caches of ceramic vessels, some elaborately decorated in the forms of animals and people. The ceramic caches were deposited on the eastern sides of the mounds, presumably during mortuary rites. Finally, Mounds G, F, and H are small, flat-topped mounds. Excavations in the latter two indicated that they served as platforms, probably for ceremonial occasions. Mound G is privately owned and is not a part of the state park. The Smithsonian Institution conducted excavations at Kolomoki between 1894 and 1897. Since then the only large-scale, modern excavations were led by archaeologist William Sears from 1948 to 1953. 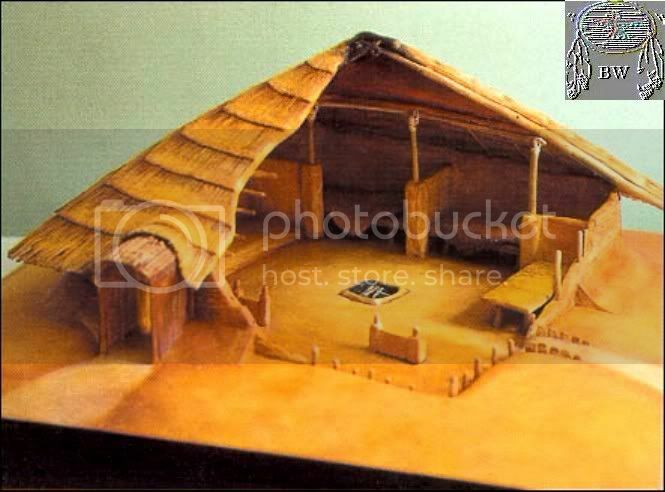 Sears believed that the site dated to the Mississippian Period (A.D. 800-1600), when such large, flat-topped structures as Mound A were built throughout the Southeast. However, archaeologists now recognize that the main occupation of Kolomoki dates to the Woodland Period (1000 B.C.-A.D. 900). Kolomoki Mounds State Historic Park is open year-round. A small museum shows the interior of Mound E as it was left after excavation, and exhibits provide background information onsite.